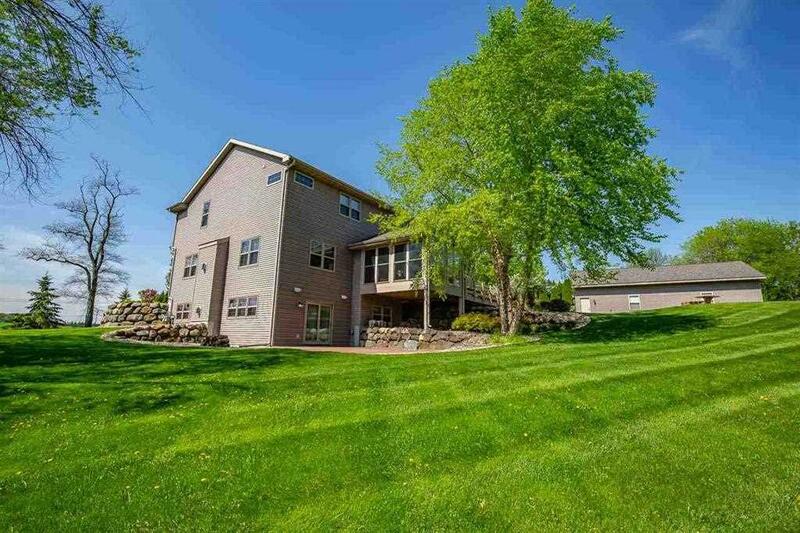 8590 Airport Rd, Middleton, WI 53562 (#1846240) :: Nicole Charles & Associates, Inc. 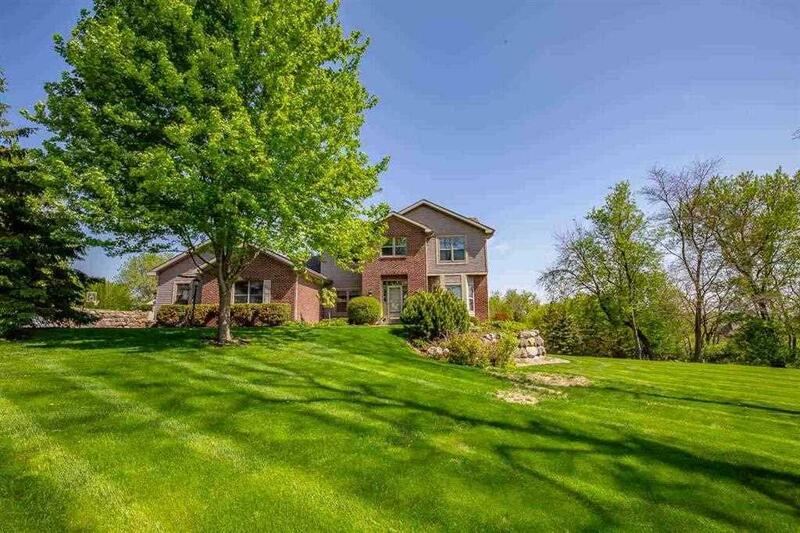 Incredible 5 bed, 4.5 bath home on 1.4 acres in the town of Middleton! This property offers a peaceful retreat-like setting, with beautiful landscaping and views of the surrounding countryside. The spacious home has many features, including a spacious master suite, bright and sunny three-season porch, 2 gas fireplaces, and finished walk-out lower level. 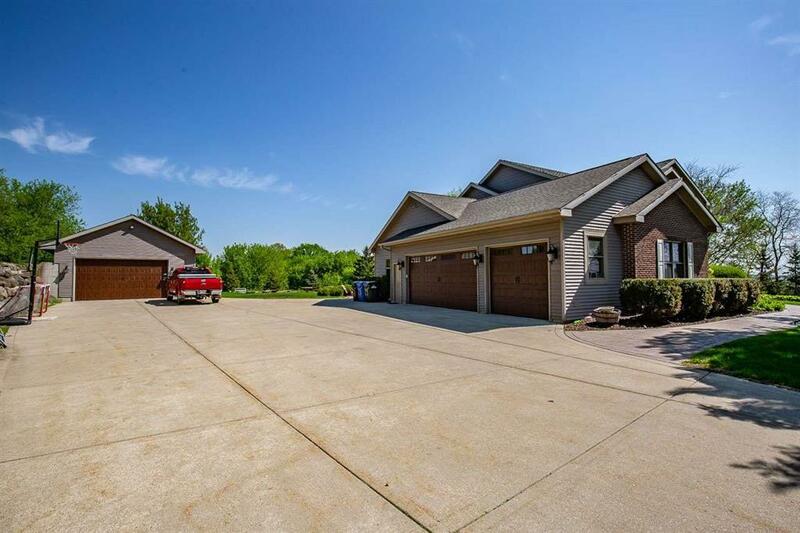 There is also plenty of storage and room for hobbies with an additional detached garage or work space. 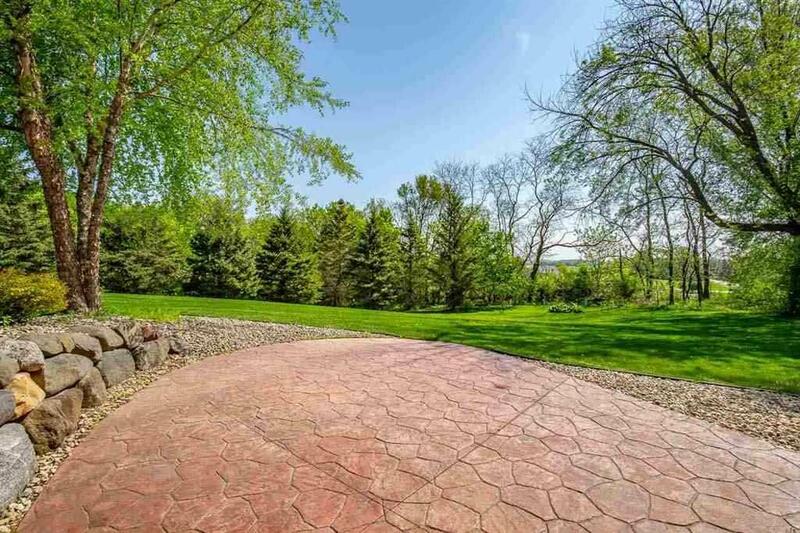 Perfectly located just minutes to West Madison amenities and in the desirable Middleton-Cross Plains school district. Listing provided courtesy of True Blue Real Estate.